The Mayan calendar predicted that the world would end in 2012, and when Apple Maps was released that September, it certainly seemed like it portended something dire. After the fuss died down and the apocalypse failed to appear, though, most people forgot about it — except for Apple. 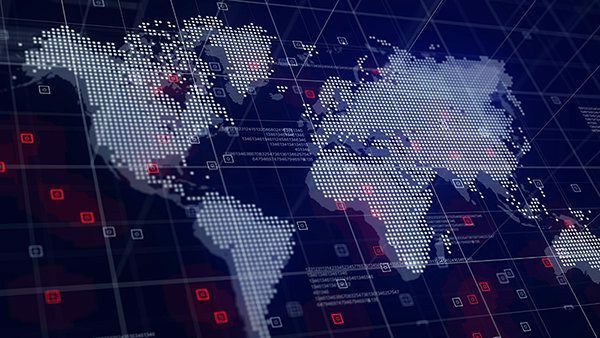 They’ve been quietly working on building their own full-stack maps from the ground up, and the trial run that’s already been rolled out in the San Francisco Bay area looks pretty promising. 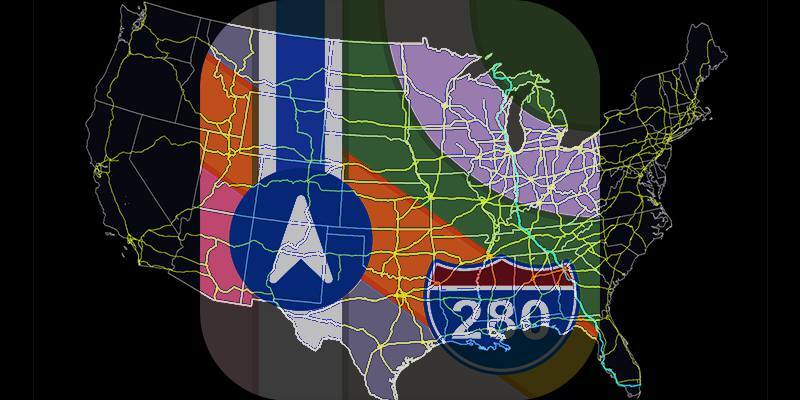 What was wrong with Apple Maps, anyway? Apple Maps could have been decent if it hadn’t suffered from such a time crunch. 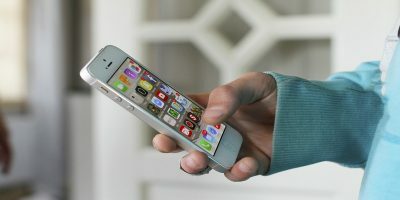 After a falling out over whether Google would give Apple turn-by-turn directions and whether Apple would give Google user data, neither side wanted to keep Google Maps as the iPhone’s main navigation system. This left Apple just a little time to cobble together their own app, which they did by getting map data from TomTom, OpenStreetMap, and other sources. The hodgepodge of data ended up including inaccurate names, lack of support for public transportation, and just flat-out wrong locations for some things, leading to a media storm of stories about people misled by the app (including the above picture of an Irish town named “Airfield” that was labeled as an actual airfield). It was so bad that it prompted an apology from Apple CEO Tim Cook and led to the departures of several Apple executives. 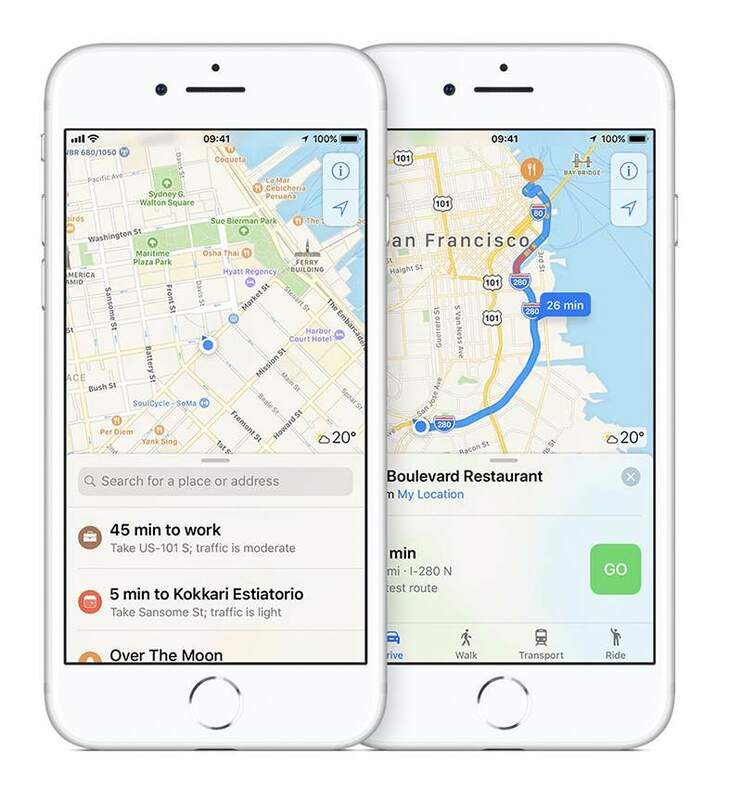 iPhone users that have bothered to check up on Apple Maps in the last few years will have observed it getting steadily better. Most of the early bugs were ironed out pretty quickly, and while it hasn’t yet been able to approach Google Maps, Apple’s planned upgrade is going to bring it pretty close. 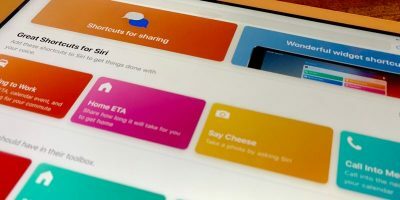 Apple’s been keeping it pretty quiet, but in late June 2018, they gave the inside details to a TechCrunch reporter, Matthew Panzarino. First of all, they’re getting their own data this time. 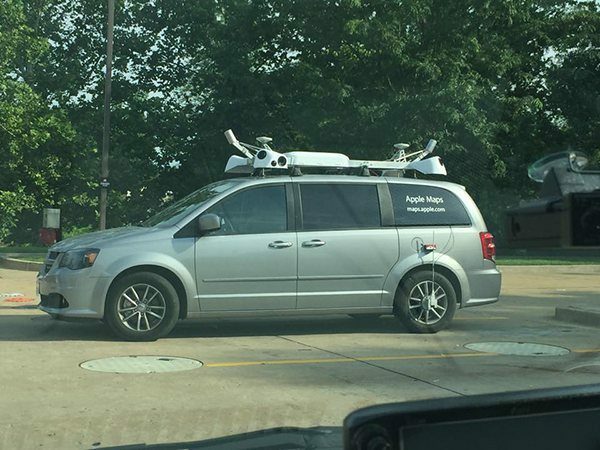 For the past several years Apple has been mapping the world (especially San Francisco) using satellite imagery and vans reminiscent of Google’s famed street view team. No more third-party data – Apple will own everything. This is important not only for quality control but for update speed. 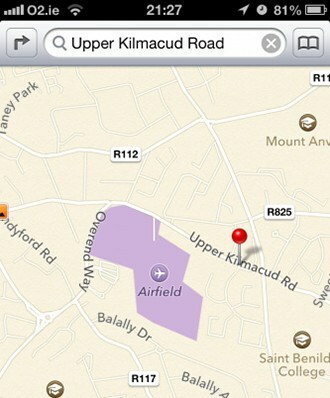 Instead of waiting around for their third-party map providers to add a new road, Apple will take on that job. Second, they’re putting a billion iPhones to work. 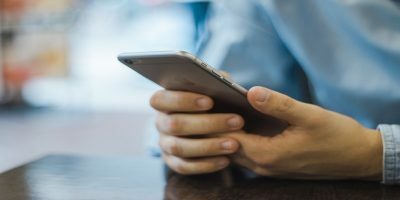 While they’ve built in stringent privacy safeguards, they will collect anonymous data from the trips you take to help improve their routing systems and identify issues and update needs. You’ll never be tracked. 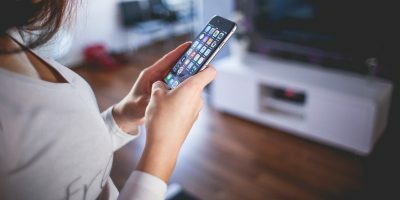 The starting and ending points of your trips will remain locked away on your device, and only anonymized slices of location, direction, and speed will ever be shared with Apple. Third, they’re going 3D – not just the flyover feature they’ve had for some time now, but more like Google’s ultra-detailed 3D building models (which are pretty impressive; they can even pull details like rooftop air-conditioning units from satellite imagery). This is quite helpful when navigating at, say, a city block level or in a country where it’s easier to understand shapes than language. Fourth, they’re combining the images and data from their vans with the 3D data and human editors to create more accurate, granular levels of detail that will make things like entryways and businesses easier to find. Tree cover, parks, sporting areas, and bodies of water (even swimming pools) will also be added to the maps, which will make visual navigation a lot easier. The fifth major upgrade: the visual overhaul is pretty impressive. Apple is putting a lot of effort into making sure that the signs and markers you see in their app look the same as their real-life equivalents. 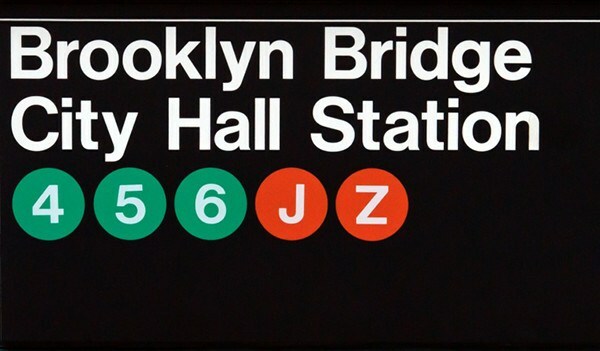 This can be as important a detail as making sure that all the text on signs appears in the same order, or as small as using the New York subway system’s Helvetica font when giving directions for the metro. Currently, you can only access the new Maps if you a) install the late iOS 12 beta and b) live in San Francisco, as that’s the only part of the map that’s currently live. 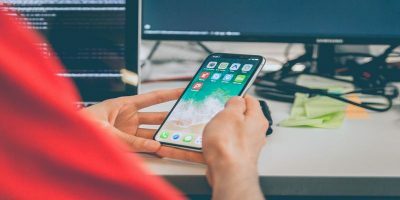 When iOS 12 rolls out this fall, Northern California should be completely covered, and Apple has confirmed that they have mapping teams working all over the world, so it’s likely that they will be expanding their coverage on a rolling basis. After their initial fiasco, expect them to take their time getting it right. 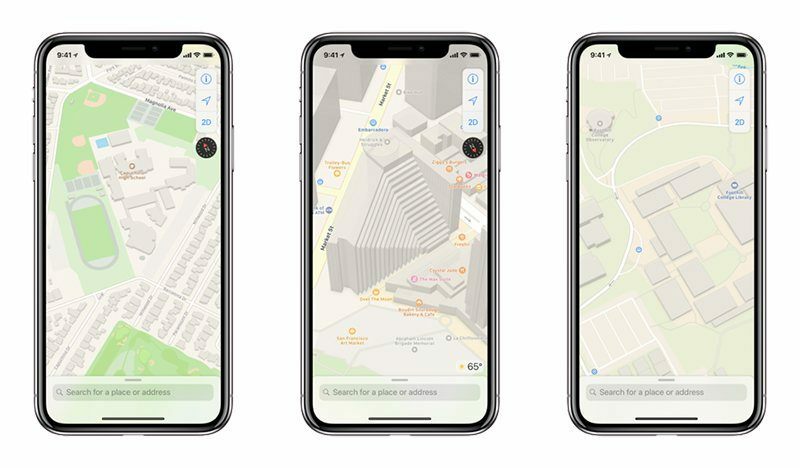 Aside from increasing the number of companies with a full map stack by twenty-five percent (currently only Google, TomTom, Here, and OpenStreetMap have a ground-up world map), Apple Maps could arguably become the world’s #2 mapping software. Of course, without access to the full, working product, it’s jumping the gun to call it a Google Maps-killer, but if it lives up to the hype, that’s a real possibility. There is also speculation that Apple is optimizing their maps to help out with their self-driving car project. 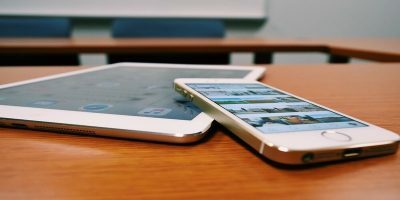 To really take over the market, though, they would need to release both an Android app and a web app for the large share of map users who don’t use Apple products. Without this, Apple Maps might have a hard time rivaling Google’s network effect, with its myriad reviews and active user contributions. 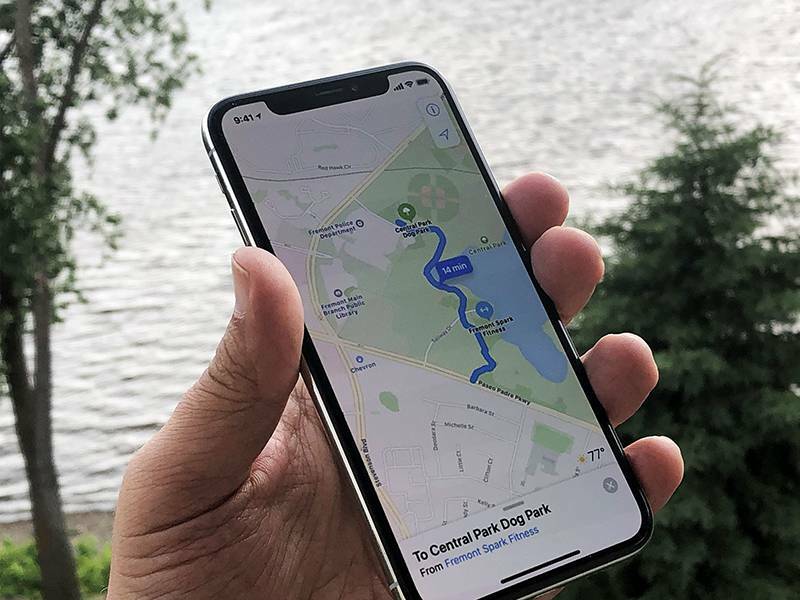 Of course, given Apple’s reluctance to advertise or track users, Apple Maps may possibly be kept as a premium service to encourage people to enter the Apple ecosystem — quite a turnaround from its initial release in 2012. Either way, another entrant into high-quality digital maps can only be a good thing. So… It still doesn’t work in other countries. I was in Croatia last week and it got us completely lost. Switched to Google Maps, worked like a champ.